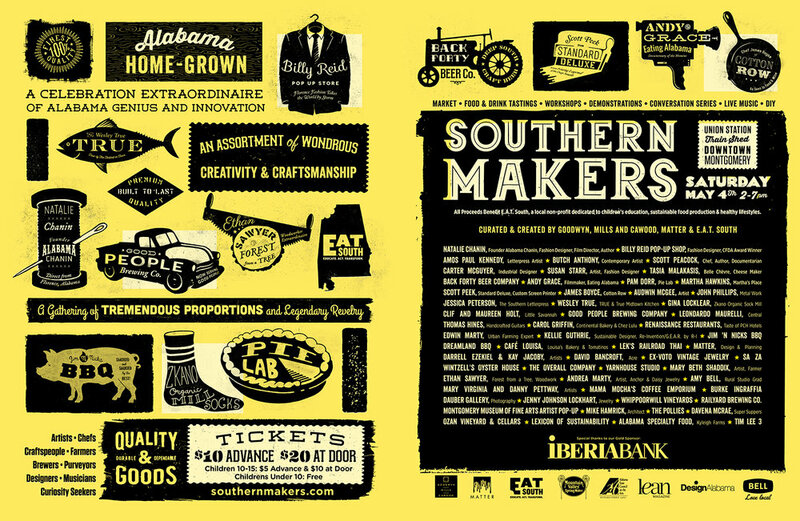 Southern Makers is a celebration of Southern creativity and innovation. This annual event brings together highly curated, hand-picked talent - artists, chefs, breweries, craftsmen, designers, musicians - for a fantastic gathering that explores the contemporary side of the South's maker heritage. Featured makers include Alabama Chanin, Billy Reid, Butch Anthony, and hundreds more. 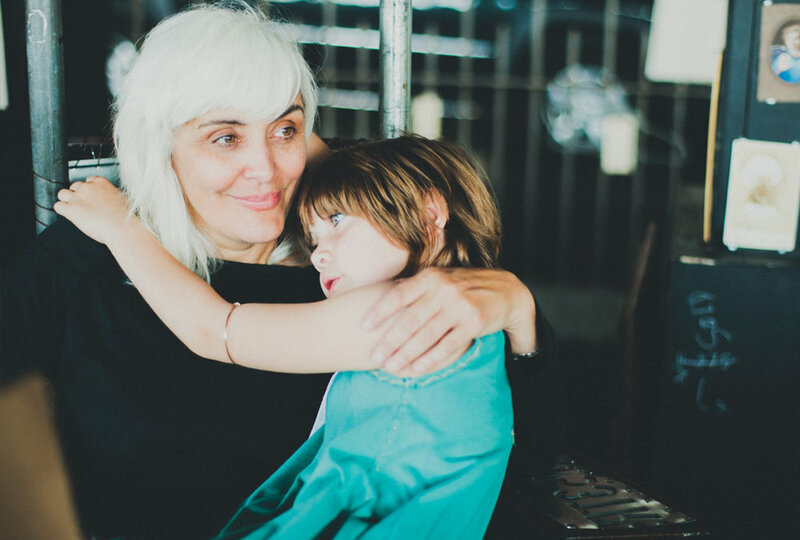 Established in 2013, Matter was a Co-Founder ad Co-Creator of Southern Makers. The Work: Matter created all original Brand Identity, Advertising, Print Collateral, Promotional Materials, Website, Marketing, Social Media Assets for Southern Makers.